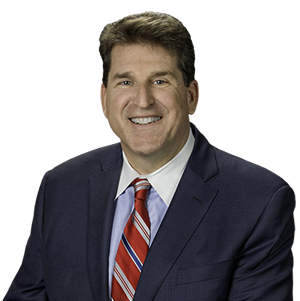 Harrisburg – With Pennsylvania ranked among the worst states for cybercrime, State Senator John DiSanto (Dauphin/Perry) will be hosting a seminar to help local residents avoid scams and identity theft. The program will take place Monday, April 22, from 1:30 p.m. to 3:30 p.m. at the East Shore Area Library, 4501 Ethel Street, Harrisburg (Lower Paxton Township). Information will be provided by PA Banking and Securities Department Consumer Outreach Specialist George Dillman. Pennsylvania was recently ranked 13th worst state for cybercrime, based on FBI data. Almost a quarter of people questioned said they’d experienced an online security issue. More than 14 million consumers fell victim to fraud in 2018, costing them an estimated $1.7 billion.